for $510,000 with 4 bedrooms and 3 full baths. 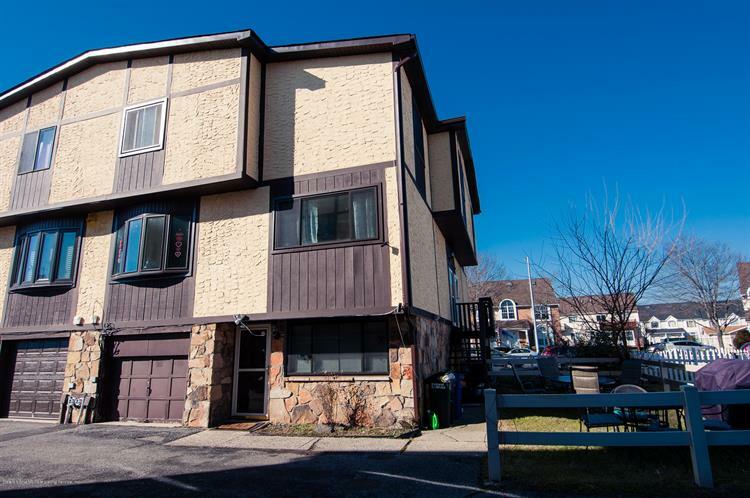 This 1,480 square foot condo was built in 1980 on a lot size of 24x28. Introducing a beautiful 3 bedrooms townhouse in Bullshead. Featuring hardwood floors, crown molding, granite counter-top, stainless steel appliances, and bathrooms on 3 levels. 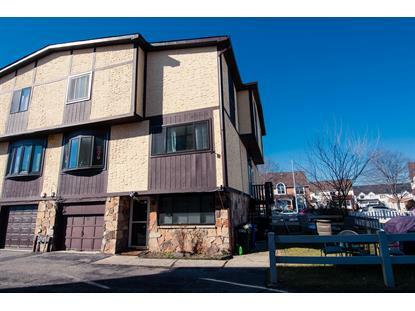 Townhouse conveniently located close to schools, shopping and transportation. New large windows installed recently to bring in enormous amout of sunlight to livingroom and dining room and comes with a side yard that yard that you have BBQ and entertain friends and family in the summer. First level also have an additional large family/kid room or you can use an additional extra room.